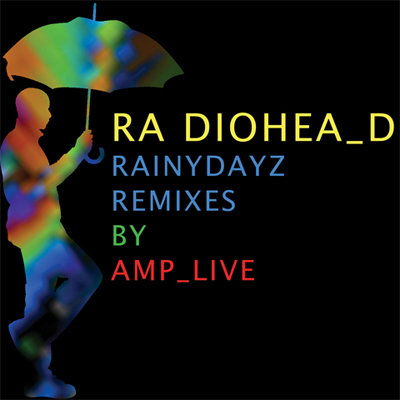 Thanks to Amplive, an Oakland producer/DJ, we have Radiohead‘s most recent album remixed. 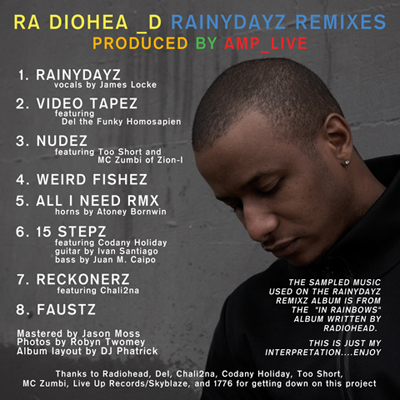 Some pretty good listening here. And we don’t have to decide what to pay for it, its free. Look for the zip file here.